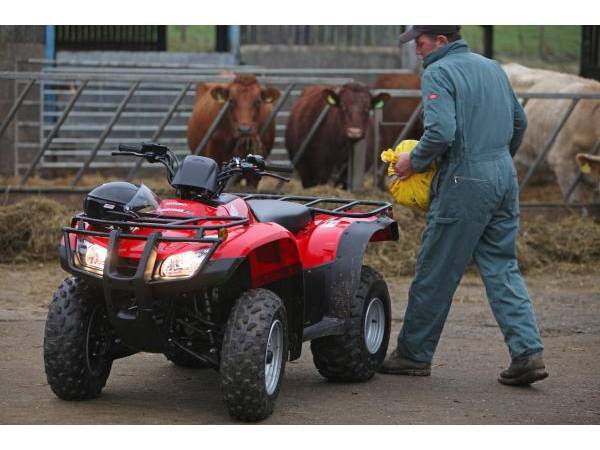 Honda made the world’s first ATV in 1970. 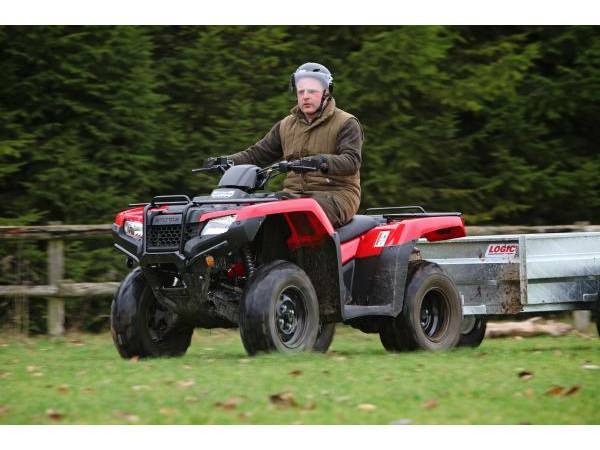 Today Honda are still focusing on ways to make them better. 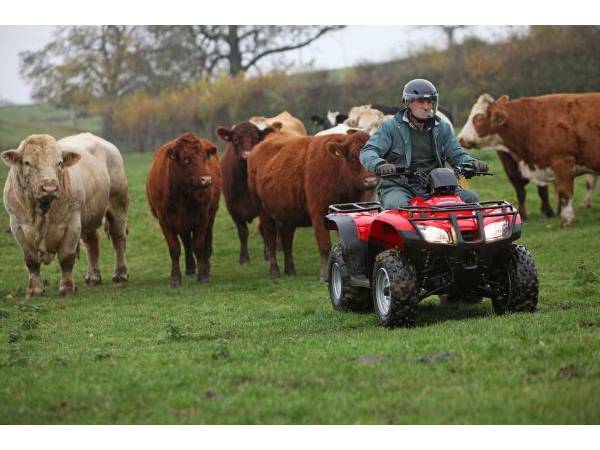 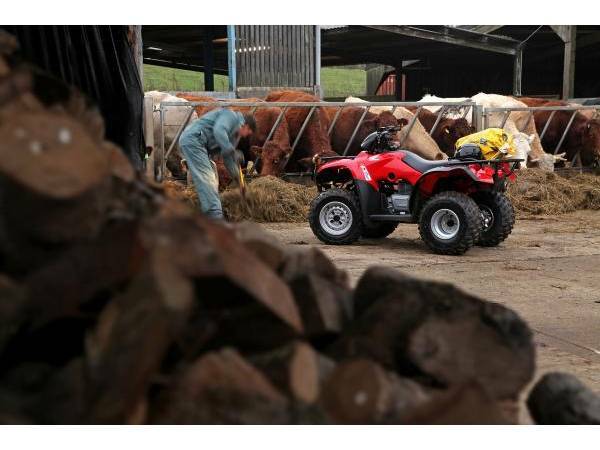 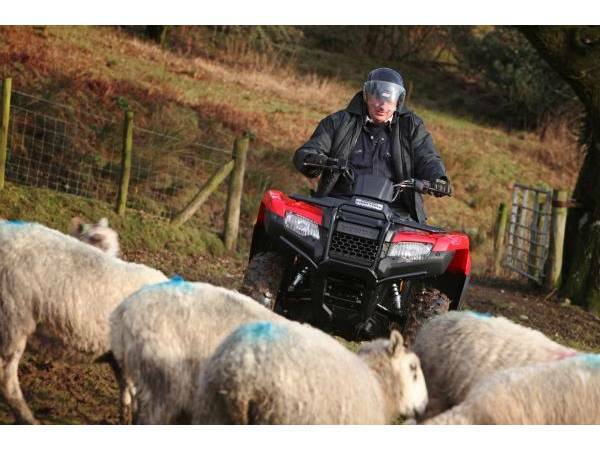 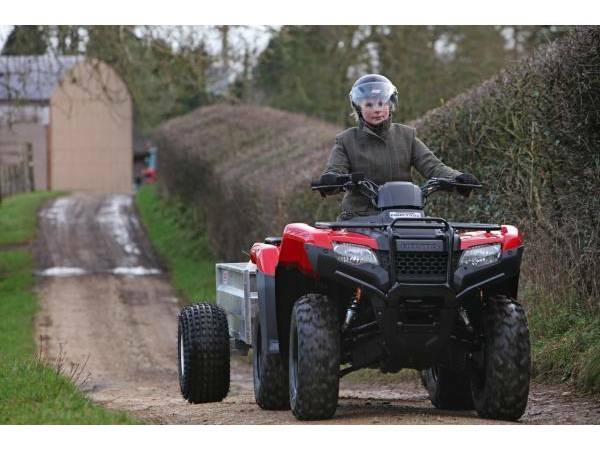 No matter what you need it for, a Honda ATV of Honda Quad has the technology and performance you require to get your job done. 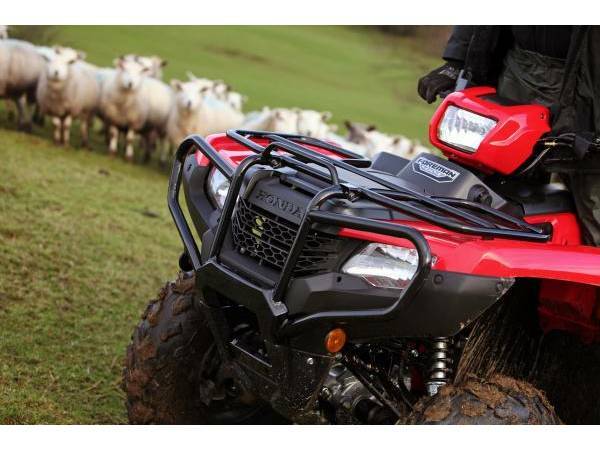 And with strong build quality and a professional dealer network to rely on, your Honda Quad or Honda ATV is sure to last you for many years.